If you are interested in competing in the National Road Championships get your entry in NOW!! Registration closes on Thursday 15th June for the Time Trial and on Saturday 17th June for the Road Race - time is running out fast! If you haven't already done so get your entries in for these events. Click HERE to enter. The Ulster 25 mile team time trial championships take place on Tuesday evening in dry but windy conditions. Twenty two teams lined up to pit their skill against the clock on the Woodgreen circuit, arguably the fastest time trial circuit in Ulster. This proves the popularity of the event which has continued to grow in numbers since its inception. 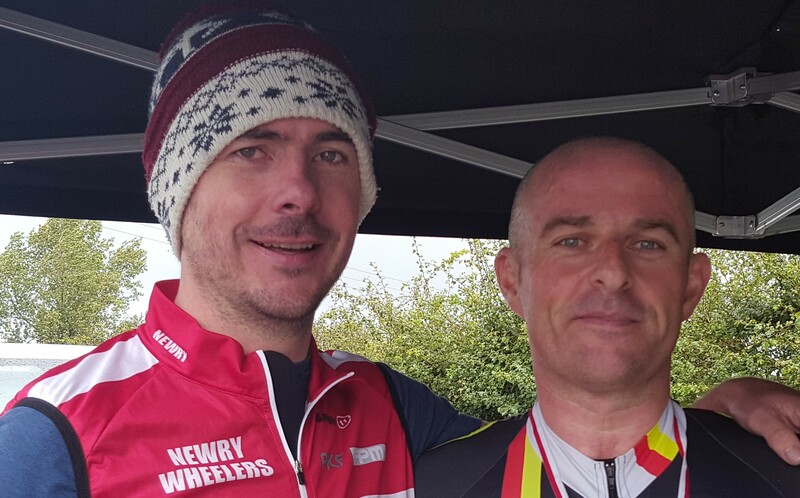 Island Wheelers are proud to host this year’s Ulster 25 mile TT Championships. The event will take p;ace tomorrow, Sunday 28th August. The first rider will be set off at 10.00am. Sign on will take place from 8.30am at Dungannon Swifts Football Club, Stangmore Park, Far Circular Rd, Tyrone, Dungannon BT71 6PP. Showers, changing facilities, and light refreshments will be provided here.